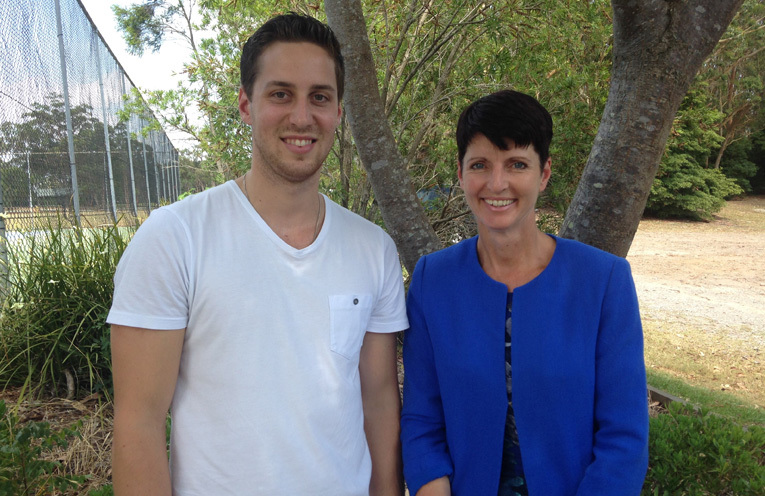 Jarrod Sansom 2018 Heywire award winner, with Kate Washington MP. ONE of Medowie’s own is one of thirty-eight regional young Australians to be announced as the winners of the ABC’s Heywire Storytelling competition. 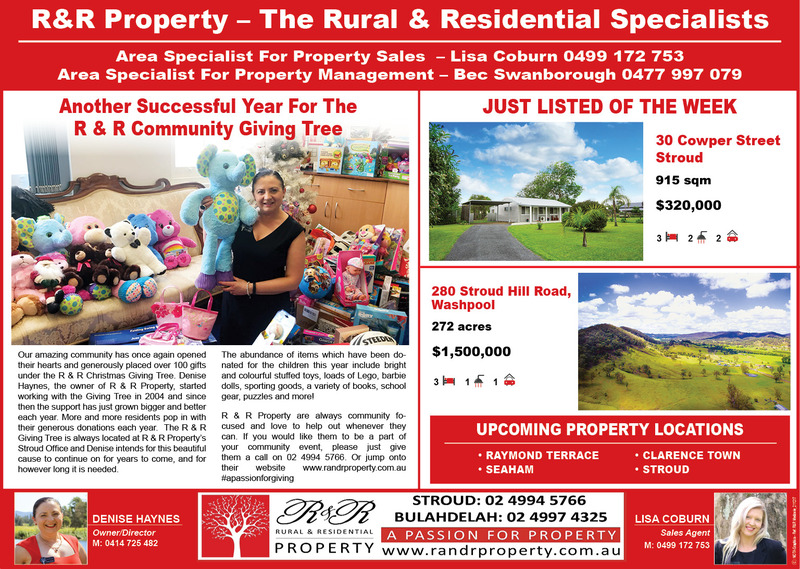 Jarrod Sansom was selected for his story about his family, and their one hundred year plus history on the family property that is now within the Redzone, and the heartbreaking developments in recent years. The Heywire competition has been running for over twenty years, and is a place for regional and rural young people aged 16 – 22, to share their unique stories, and to have their voices heard. Jarrod’s story impressed the judges with his raw and passionate story telling of his rich childhood on the family farm, their eventual sale of the property, and now the news that their much loved family home is, and has been for some decades, within the Redzone affected by fire fighting chemicals from the Williamtown RAAF base. Jarrod’s family has had a string of tragedies related to Cancer, and his story speaks of the concern that this has given the family now that the stories from the Redzone are all coming to light. One particular passage of Jarrod’s story brings forth a rush of emotion, where it tells of the loss of his Grandfather and three of Grandfather’s siblings to the same type of stomach Cancer. Jarrod’s story is raw, and an important one that needs to be heard as the residents of Williamtown continue their own battle to be heard by the Government. In February, the winners will attend the Heywire Regional Youth Summit in Canberra. During the week-long summit, the winners will meet with Members of Parliament and community leaders, to develop ideas to strengthen their communities. “I’m only one person, but if we all speak out, we can make change happen,” he said. 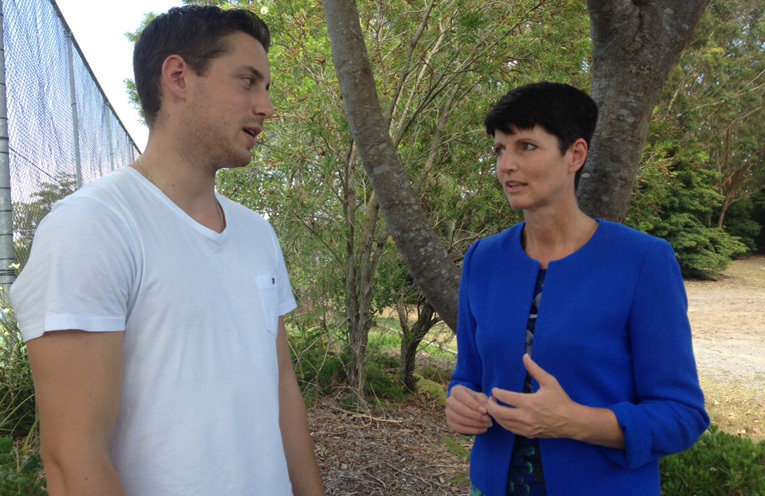 Our MP Kate Washington is looking forward to introducing Jarrod to some Redzone residents to hear their stories.